artificial additives | Angela M.D. Food companies have recently developed brand new “water enhancers” and are cashing in the big bucks. 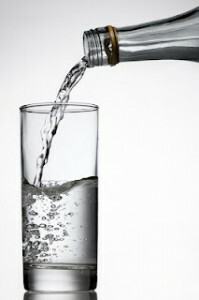 Here’s a shock!-Water enhancers contain NO Natural ingredients. 3. Ace-K- Acesulfame Potassium is the only sweetener on the Earth that is worse that Aspartame (aka-formaldahyde in your brain.) It is made from methylene chloride which is a well-known carcinogen. Really? 4. Proplylene Glycol- This is a mineral oils that has been known to cause allergic reactions and central nervous system depression–do you really want to drink this all day? This leads me to my main point. Let’s flavor our water naturally. My family doesn’t enjoy the taste of water so much. We initially threw in some lemons and have now graduated to adding cucumber slices and some fresh mint from the garden. One of my friends has recently written a book on vitality and has been selling water bottles with infusers to naturally enhance the water. I love mine! I have been adding fruit, berries, and herbs and have been drinking my target amount daily. To calculate your target amount—take your body weight (lbs) divided by 2 and that equals the number of ounces of water you need daily just to stay hydrated—that is the minimum amount of water you should drink daily. 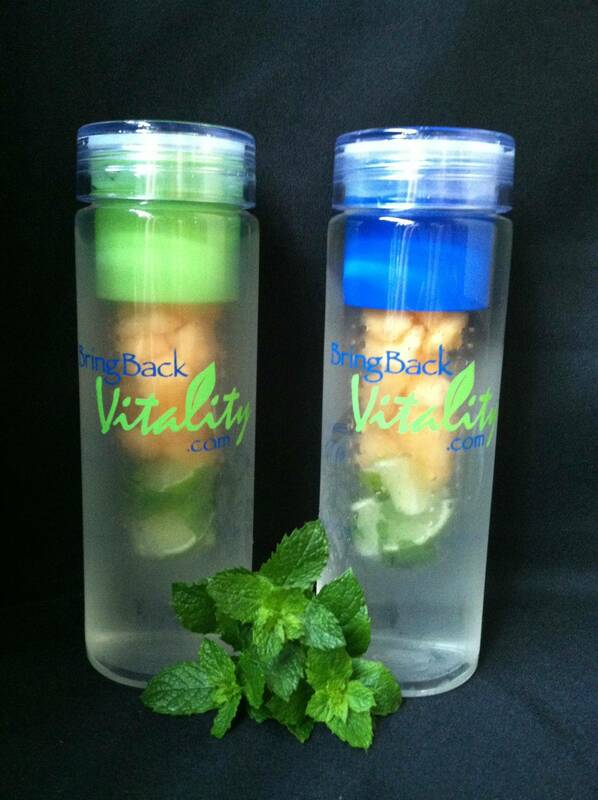 The staff and I all purchased the Bring Back Vitality water infuser bottles and have more available if anyone would like to purchase one. Shoot us an email at doc@angelamd.com or call (317) 217-2626. The bottles are $15.00 and well worth it! Here is a great recipe for some detox water you can make and drink all day! 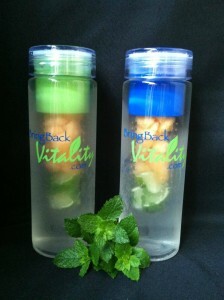 Please visit http://www.bringbackvitality.com for more great information and to order the bottles online!